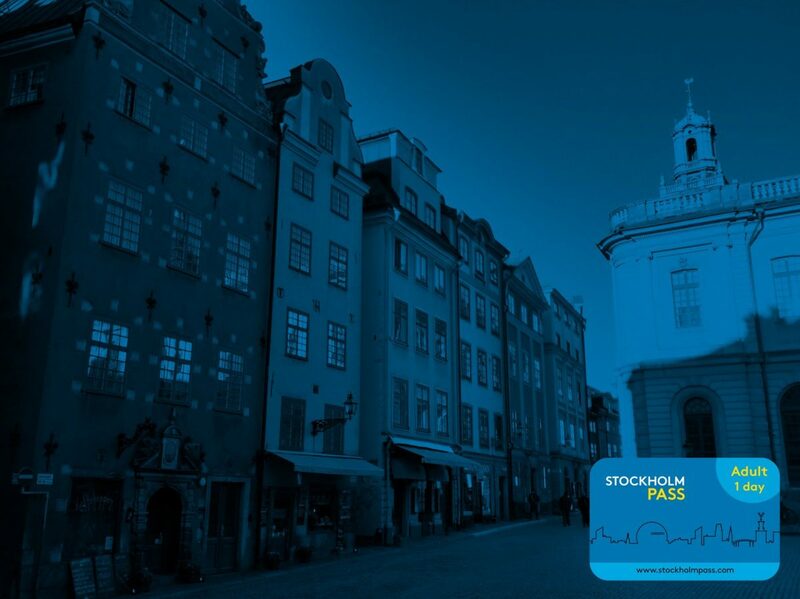 The Stockholm Pass tourist visitor card will allow you to discover over 60+ attractions and sights in the capital of Sweden and make the most out of your money and your stay in Stockholm. In this article I will tell you in detail which attractions, museums and sights you can visit with it, the different prices for the Stockholm Pass, how to buy it online and get a discount and where to pick it up upon you arrival in Stockholm. 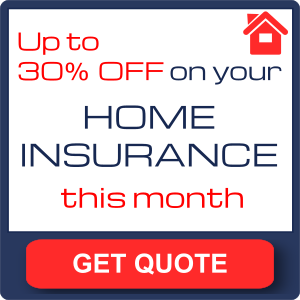 Don’t miss out on the occasional available discount when buying online. Top attractions in Stockholm are included (The Vasa Museum, the outdoor museum & park of Skansen, The Royal Palace, entry to the Gröna Lund amusement park, the Nobel Museum, Fotografiska – Museum Of Photography – and Skyview for a good sight of the city from above). You can check all attractions included here. By the way, visits to Stockholm’s City Hall are not included. 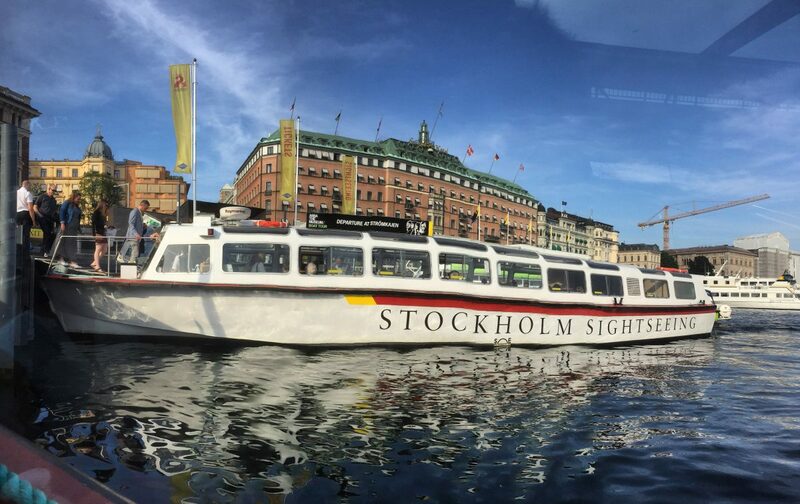 Another interesting thing for you who love being on the water is all the great boat sightseeing tours offered which were not covered by the previous Stockholm card. Among them you’ll find the successful “Stockholm Under the Bridges” or “Round tour in Djurgården” which will take you around the greenest oasis-island in the capital of Sweden. Make sure to come back and stroll along the island best natural sights like Rosendalsträdgård (an amazing ecofriendly hub which is a garden, a park and a cafeteria in the best Swedish design). You will also be able to find extended tours to the island of Birka, the Viking capital island, or Vaxholm and to other destinations in the outskirts of Stockholm like Sigtuna – once Swedish capital city and one of the oldest cities in Sweden – and the Palace of Skokloster where this summer you’d be able to visit an exhibition about Jane Austen. If you are into art museums take the boat through the archipelago to the amazing Artipelag museum located at the island of Värmdö or if you prefer a shorter half day excursion there are boats taking you to nearly located Fjäderholmarna islands (just 25 min by boat from Gamla Stan / Slussen) where you’ll be able to treat you to the best smoked seafood and fish and walk around among glass blowers and other handicraft creators. If you’d like to travel through the city and do not want to buy a public transportation card called SL-Access (there is an option to buy one along your Stockholm Pass) then you’d love the fact that the Stockholm Pass includes unlimited trips in special hop-on hop-off buses. The buses serve the city well and connect even the port of Frihamnen in case you are arriving on a cruise. A Stockholm City Guide brochure will be available for you when buying the Stockholm Pass and shipping it home or picking it up at one of the delivery booths in Stockholm. You can check the Stockholm City Guide in PDF in advance here. * Prices updated on May 2018. 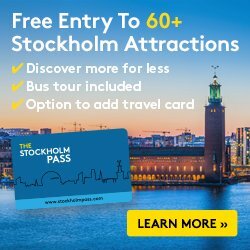 The fastest and cheapest option to get your Stockholm Pass and the one I recommend is buying it at the official website where you can get discounts up to 10%. Remember that cards are valid during 12 months after the purchase. You can also leave your email address here and I will send you an email when new discount dates are available. You can choose to redeem your voucher in Stockholm, get the card shipped to your address in Europe or the USA or since June 2018 get a QR code emailed to use in your phone or print on a paper that eliminates the use of a physical card. You can also get your Stockholm Pass shipped home in about 10-15 days (+80 SEK ~8€ / $10 / £6.7) or buy it directly in Stockholm at several kiosks (Pressbyrån, 7-eleven), in some hotels and tourist offices but then you will not be able to get the online discount which can save you a lot of money if you are in for a long stay. Although at first the price may not seem cheap you should bear in mind what visiting every attraction and traveling in the city would cost you without the card and without the public transportation addon. That’s why I think the Stockholm Pass is worth its money to get the best experience possible when discovering the fascinating city of Stockholm. Pro-tip: if you buy it online and add the public transportation card you will be able to travel without spending more money since your landing at Arlanda using the cheapest way of traveling between Arlanda airport and Stockholm center that I explained. Be careful if you plan to buy it in Stockholm. There are several tourist offices in the city but not every office is selling the Stockholm Pass. For instance the counter running at Central Station is a private one and is selling a similar card – and maybe even with a similar name – but you will soon discover that access to top attractions is not granted (as a commenter wrote recently). That’s why I recommend buying it online. If you want to start planning your visit to Stockholm, please have a look at my article about 24 Things to Do Free in Stockholm. 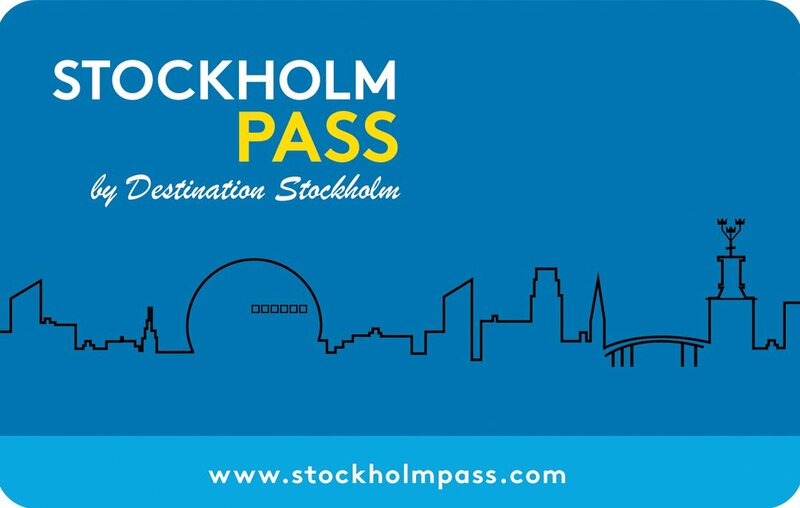 If you have any question about the Stockholm Pass and how it works or about your stay in Stockholm and how to plan your trip I will gladly help you answer it if you leave me a comment below. Disclaimer: Unfortunately many links will link to an Spanish version of the articles until I have some free time to write their English version. You can read why here and use Google Translate or leave me a comment if there is something you wonder. Im wondering if its possible to buy the Stockholm pass in Stockholm instead of online. If its possible where are the places that I can buy it,please. Yes, of course you can but then you will not be able to use the available discount which is valid for online purchases. I’m arriving in Stockholm this 27 April. I understand many attractions in and around Stockholm have much reduced hours. Is this Stockholm pass worth a buy still? We plan to stay in Stockholm for 2 days so intend to buy the pass with public transport added. Thank you for your wonderfully informative website. if you plan to visit 2-3 museums a day and do some boat tours which I highly recommend then it is indeed worth a buy. A 2-day card with public transportation is a great way to discover the city. If it is your first visit to Stockholm I strongly advise you to buy it and check Skansen, Vasa Museum, Vikingaliv, Spritmuseum, Fotografiska, Nobel Museum among others.